Lucknow (Uttar Pradesh) [India], Sep 22 (ANI): Uttar Pradesh Chief Minister Yogi Adityanath on Saturday asserted that the state government has so far provided houses to 11 lakh poor families in rural areas under the Pradhan Mantri Awas Yojana (PMAY). Ranchi (Jharkhand) [India], Sept 22 (ANI): Jharkhand Chief Minister Raghubar Das on Saturday said that the Ayushman Bharat scheme or the Pradhan Mantri Jan Arogya Yojna (PMJAY) will benefit about 57 lakh families in the state. Pyongyang [Korea DPR], Sept 19 (ANI): South Korean President Moon Jae-in and North Korean leader Kim Jong-un agreed to strengthen cross-border ties between the two countries. Hyderabad [India], Sept 17 (ANI): Families of five Hyderabadi youth stranded in Malaysia, and one woman stuck in Oman after being allegedly trafficked by agents, have sought help from External Affairs Minister Sushma Swaraj for their return. Udhampur (Jammu and Kashmir) [India], Sep 11 (ANI): As many as 32,634 families in Jammu and Kashmir's Udhampur district have been registered as beneficiaries of Prime Minister Narendra Modi's 'Ayushman Bharat' scheme. Lucknow (Uttar Pradesh) [India], Sep 5 (ANI): Around 1.18 crore families from Uttar Pradesh will be benefited by Rs 5 lakh health cover under Pradhan Mantri Jan Arogya Yojana (PMJAY), announced state Health Minister Sidharth Nath Singh on Tuesday. 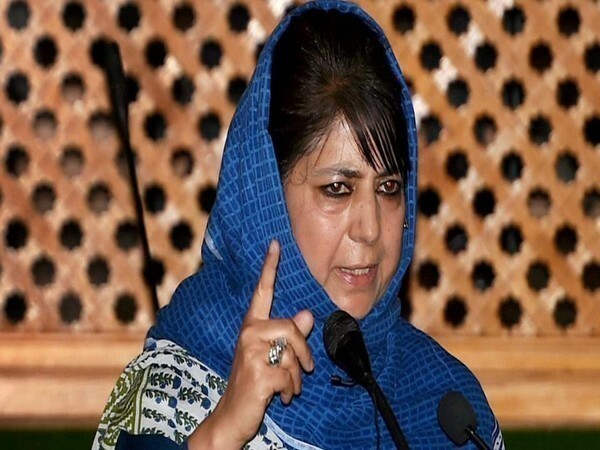 Srinagar (Jammu and Kashmir) [India], Aug 31 (ANI): Condemning terrorists and security forces reportedly victimising each other's families, Peoples Democratic Party (PDP) chief Mehbooba Mufti on Friday said that it marked a new low in the existing situation of the state. 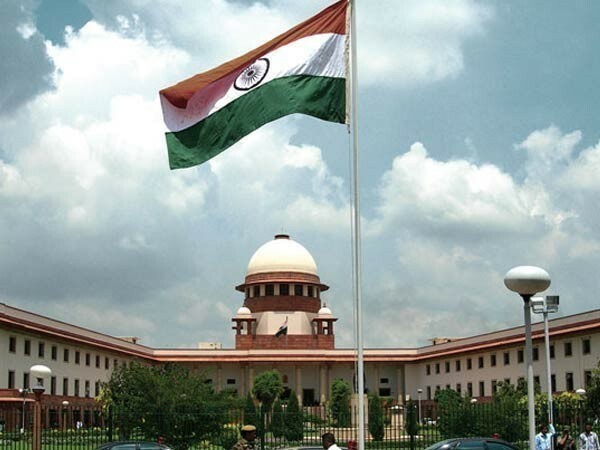 Barmer (Rajasthan) [India], Aug 22 (ANI): At least 70 Dalit families from Kanudi village in Rajasthan's Barmer district were allegedly debarred from accessing basic facilities by dominant Rajpurohit families.